A very glamourous pair of sunglasses. 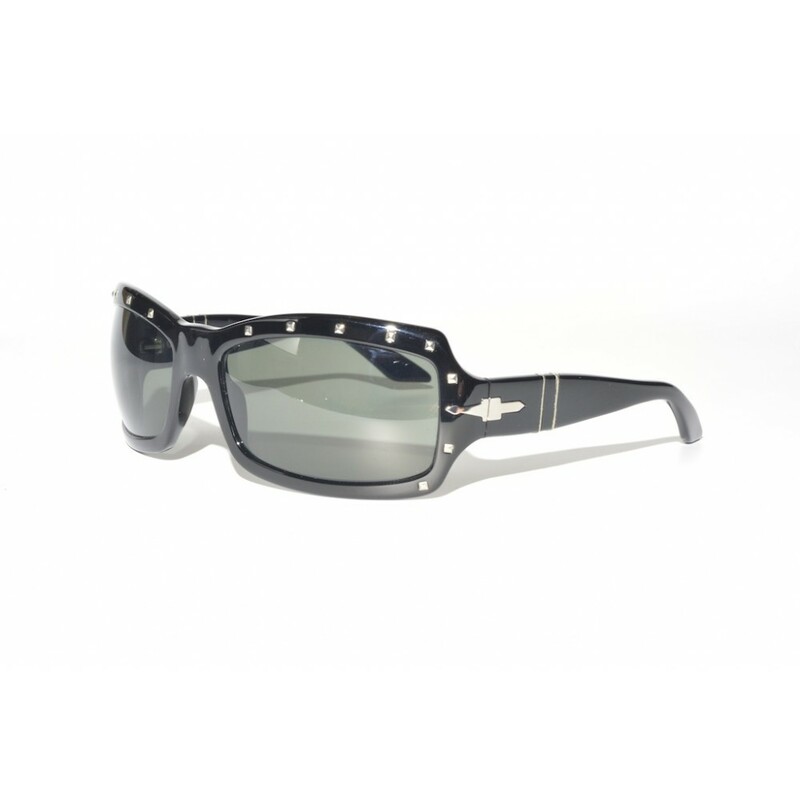 The chrome studs makes this a pair of sunglasses that will defintaly be noticed when worn. These are not some ordinary pair of sunglasses, they really stand out and combine classical style elements with glamourous looks.